Congratulations to Carlos Martinez of Praga Spain, on winning the Spanish X30 Junior Championship. 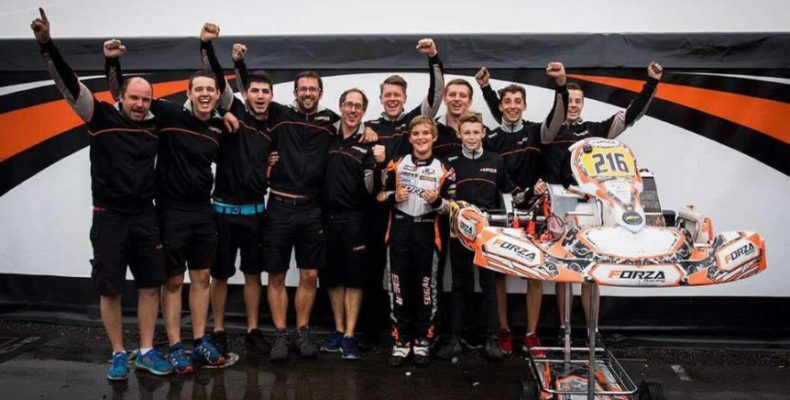 Also a congratulations to Marius Zug of RL Competition for winning the ADAC OK-J Championship! 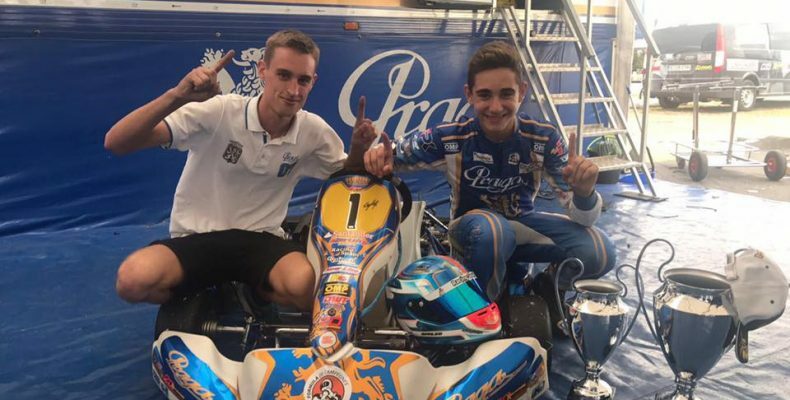 Congratulations to Dexter Patterson and Chris Lulham from Forza Racing on a fantastic 1,2 at the OKJ World Championships at PFI ! 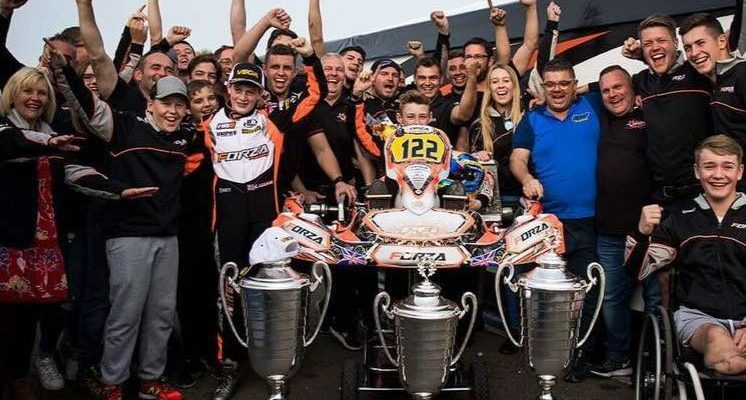 All at GFR would like to congratulate Jonny Edgar and the team at Forza Racing on their superb achievement in winning the 2017 European Championship.